Minka Kelly keeps it sweet and stylish in 7 For All Mankind “The Skinny” jeans in Kauai floral print as she leaves a spa on Thursday (March 15) in Beverly Hills, Calif. 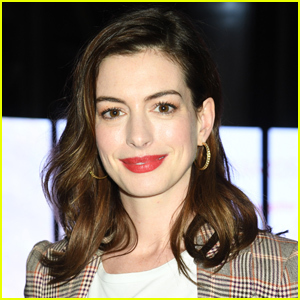 The 31-year-old actress helped super stylist Brad Goreski celebrate his book release on Wednesday. She was joined by gal pals Jessica Alba and Mandy Moore! Also pictured: Minka taking a morning walk around her neighborhood. Minka Kelly Turns Down Kermit the Frog on 'Late Late Show' - Watch Here! Brenton Thwaites & Girlfriend Chloe Pacey Step Out for 'Titans' World Premiere! 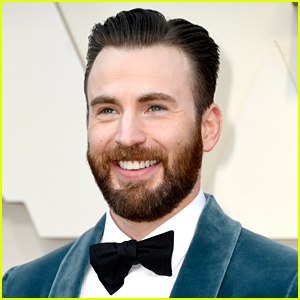 Isla Fisher, Minka Kelly & More Attend Stella McCartney's Annual H.E.A.R.T. Brunch! 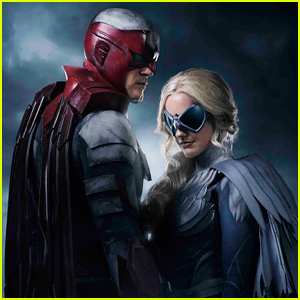 Alan Ritchson & Minka Kelly in 'Titans' as Hawk & Dove - First Look Photo! Gal Gadot Joins Famous Friends at n:Philanthropy's Give Back Garden Party!